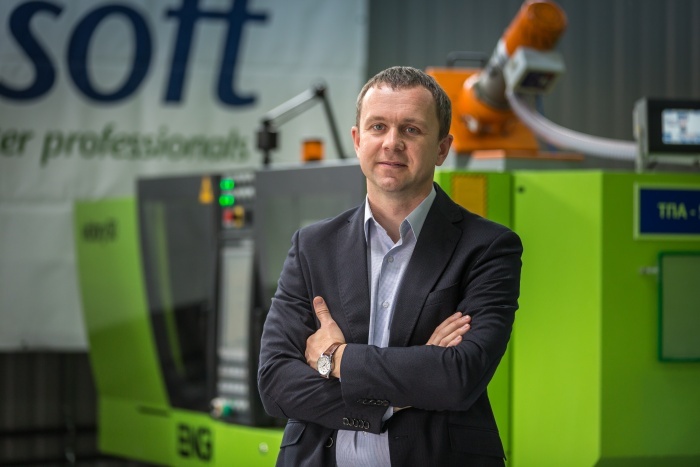 In 2015, Ecosoft deployed a new manufacturing facility with over 3000 m2 area. The factory is furnished with newest production equipment. High capacity of manufacturing sites along with efficient planning allow Ecosoft to deliver orders to its clients in shortest time. Since 2011, Ecosoft's facilities have been operating upon ISO 9001:2008 quality management system. Smart production process design implementing lean manufacturing and 5S methodology yields quality products at affordable cost. Ecosoft uses cutting-edge manufacturing equipment—injection presses, extrusion-molding machines, dosing lines, melt blowing machines and other, implementing full control of each stage of manufacturing process. Its produce undergoes extensive factory acceptance testing in accordance with ISO 9001 and WQA provisions. 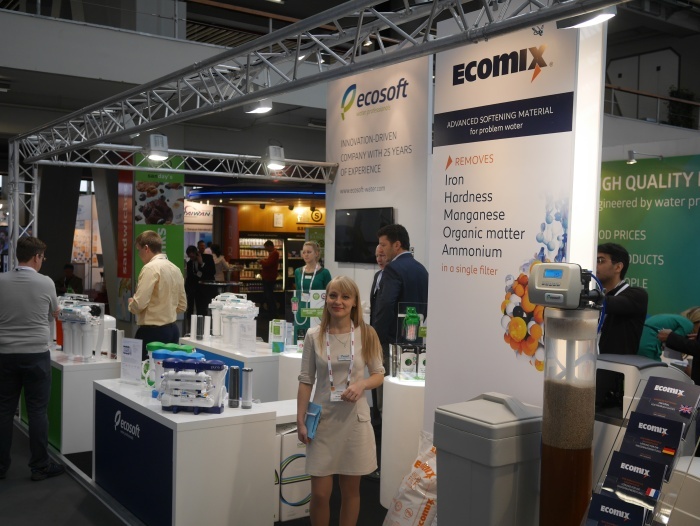 Ecosoft water treatment products purify water on 5 continents. 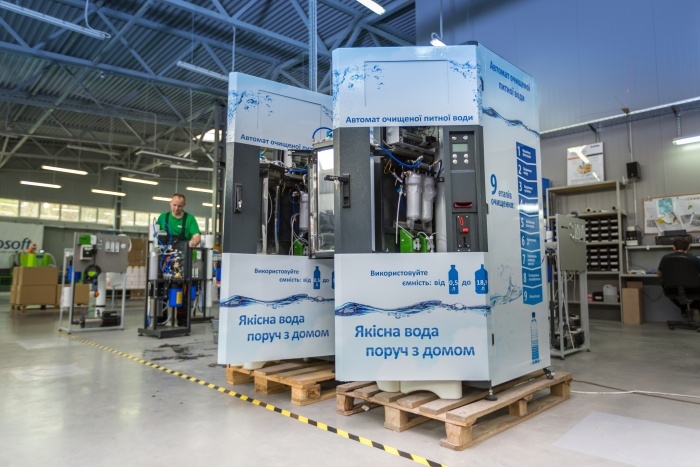 Own R&D center, using most recent developments in water purification technology, expert engineering allows Ecosoft to produce high quality top efficiency products for domestic and commercial use. Watch our video to learn about modern water filters, unique products, and Ecosoft recent developments.